The Galaxy S II is equipped with all the qualities of the Galaxy: an adjustable backrest that can be adjusted to individual requirements, a user friendly and intuitive dashboard with tip-touch control, the option to be left / right to operate and a removable basket to front. 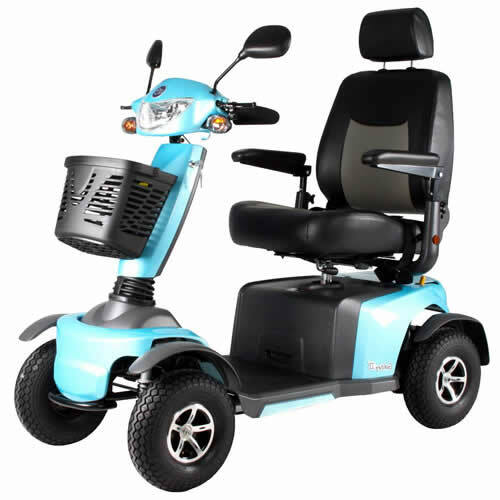 Relatively long range and power efficient use this scooter like the Galaxy your ideal partner when doing errands or for excursions! 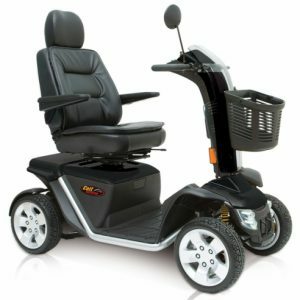 Also, the Excel Galaxy II is fitted with an audible, theft by means of a key, an angle adjustable steering wheel, bumpers front and rear, a headrest, impact resistant covers, a depth-adjustable seat slide and height adjustable and foldable armrests . 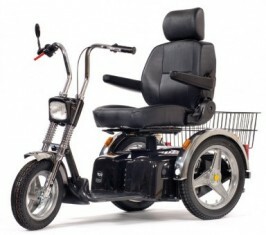 The seat is rotated 360 °, the seat back is folded down and come back angle adjustment. Also, the seat is removable and adjustable in height. In addition, the Galaxy S II brake lights, telescopic shock absorbers in the front fork and adjustable naregelbare suspension on the rear wheels, which are also qualities of the Galaxy Plus. 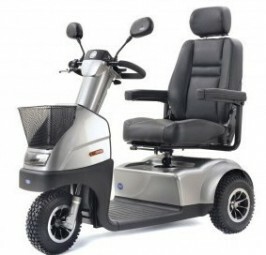 The four-wheel version is available in six different colors. 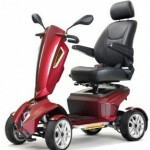 The 3-wheel version is available in one color. The four-wheel variant comes with batteries and charger.